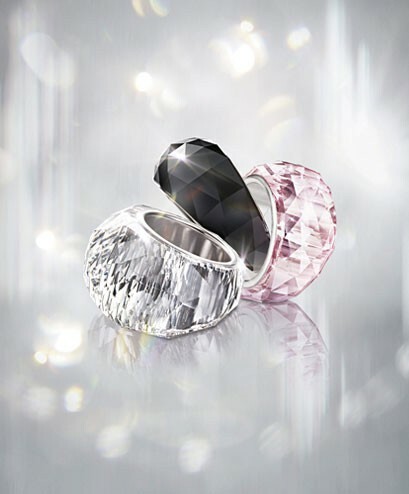 Swarovski Jewellery is 20% off. Surprise mum on Sunday with all Earings, Pendants, Bangles, Rings and Bracelets reduced. 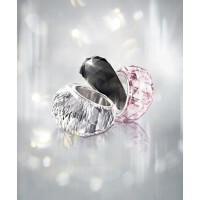 Thomas Sabo Jewellery is also Reduced for Mothers Day. (Excludes Charm Club).